Fishing tropical islands in search of monster GT is coming to an end. With part 4 being the second last of the series. 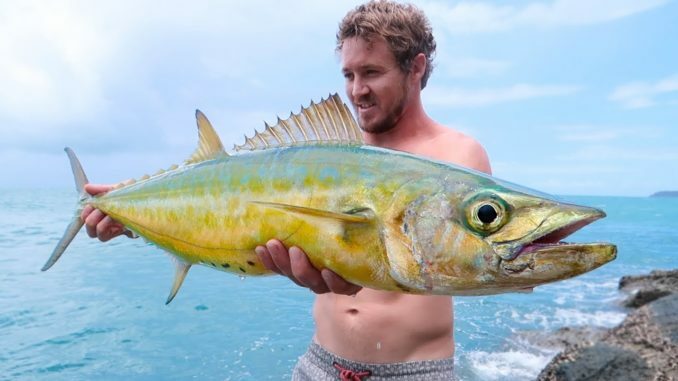 This video has a bit of everything, fishing, island hopping, crazy wild animals, and funny lifestyle. I even go back in to a place i fished 5 yrs ago and got destroyed by a massive GT! One of my favourites of the series so far. Part 5 is up next! Prepare to be shocked!!!! !